Old Goat - Painting By Cindy Chinn iphone x case by Cindy D Chinn. Protect your iPhone X with an impact-resistant, slim-profile, hard-shell case. The image is printed directly onto the case and wrapped around the edges for a beautiful presentation. Simply snap the case onto your iPhone X for instant protection and direct access to all of the phone's features! Cute. Congratulations on the sale! Thanks! He's also a wine label for a winery in Lodi, Ca. 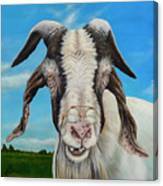 i've been paging happily through all of your paintings, quite fascinated, then Old Goat popped up on my monitor and i burst out laughing. definite favourite. Old GOAT is brilliant. Thank you- I love this series, I should add to it! Thanks Everyone! The goats are some of my favorite paintings! Congrats on your sale, Cindy! Cindy, Love this!...Congrats on your sale! Thanks! I wasn't too sure about it... we'll see how it does in the show next month. It's the first in a new series of animal portraits. The first painting in a series of Animal Portraits. 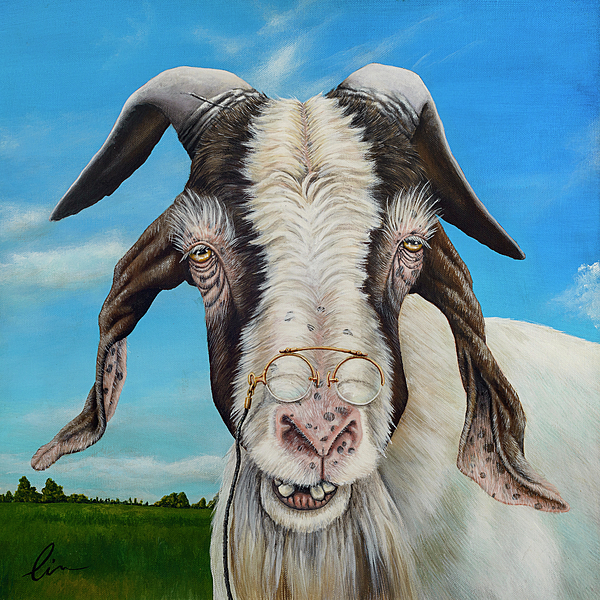 It features an old goat with some glasses perched on the end of his nose.